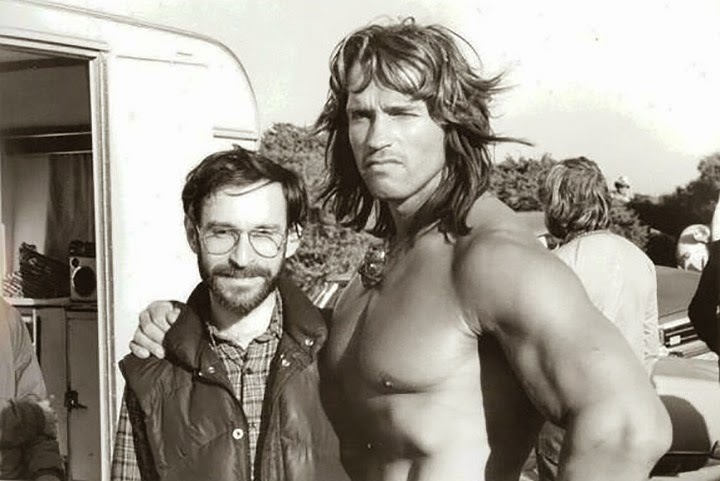 Behind-the-scene photo from CONAN THE DESTROYER. The Geek and the Brawn. The short fellow looks familiar.